The former Gogglebox star was crowned queen of the jungle in the 2016 series. 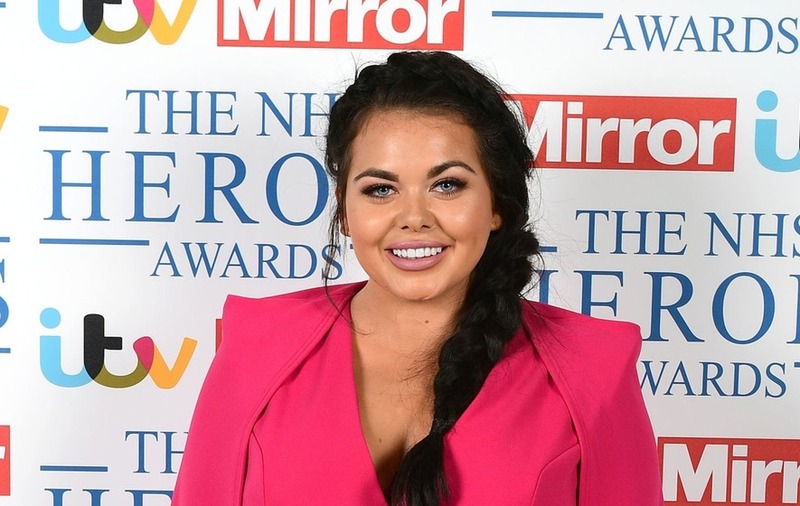 Former Gogglebox star Scarlett Moffatt has emerged as the bookmakers’ favourite to replace Ant McPartlin on I’m A Celebrity… Get Me Out Of Here! after ITV confirmed Declan Donnelly will not present the show alone. ITV’s director of television Kevin Lygo told the Edinburgh TV Festival that a new co-host has been chosen to replace McPartlin, but he declined to reveal who it would be. Donnelly’s long-time presenting partner will not return to work this year following a drink-driving conviction which saw him banned from the road for 20 months and fined £86,000. It marks the first time since the show began in 2002 that the duo will not front the reality show together from the Australian jungle. 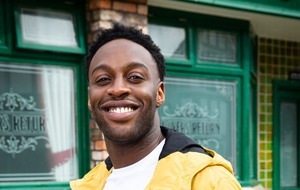 Bookmakers Paddy Power are offering odds of 6/4 on Moffatt, 27, to replace McPartlin. The TV star was crowned queen of the jungle in the 2016 series. Moffatt, who like McPartlin and Donnelly hails from the North East of England, also appeared on I’m A Celebrity spin-off show Extra Camp. Moffatt is one of several female presenters being touted as contenders for the role. Another previous winner, Made In Chelsea’s Georgia Toffolo, has odds of 2/1. She is just ahead of the host of the Australian version of the show Julia Morris. Comedian Morris told ITV’s Good Morning Britain she would fill in for McPartlin “in a heartbeat”. A montage of the way Morris introduces herself while presenting, including as “Kylie Minogue’s body double” has recently amassed more than a million views online. This Morning host Holly Willoughby and Love Island’s Caroline Flack are also in the reckoning. The male presenter that Paddy Power is offering the lowest odds on is X-Factor host Dermot O’Leary who is at 10/1. TV presenter Stephen Mulhern, who appeared a segment in Ant And Dec’s Saturday Night Takeaway, is also thought to be in contention.